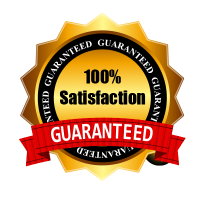 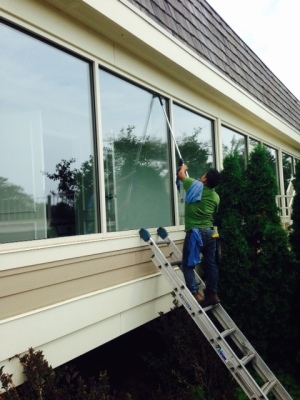 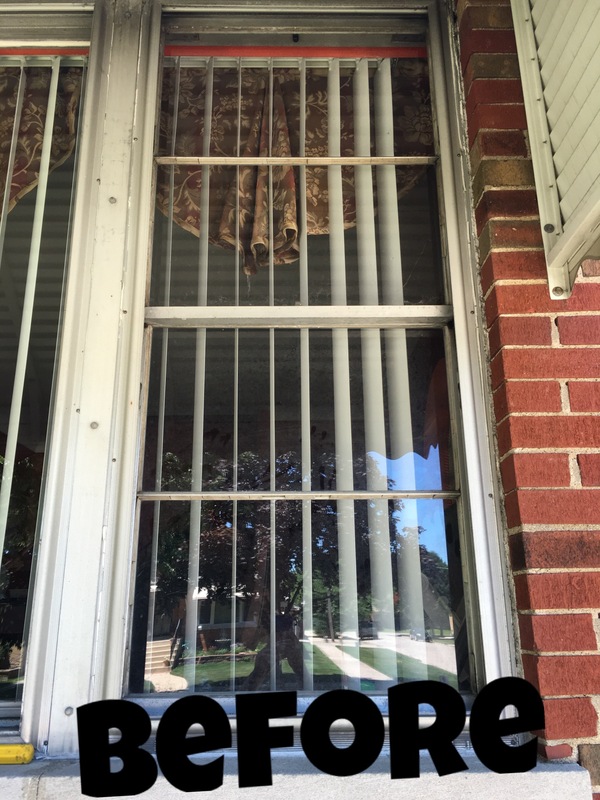 Bella's Window Washing & Gutter Cleaning provides Chicagoland's best window cleaning service. 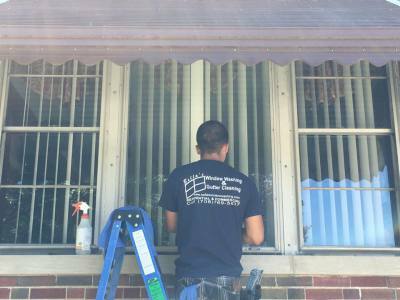 Our window cleaners will arrive with all equipment necessary to clean every type of window you house might have. 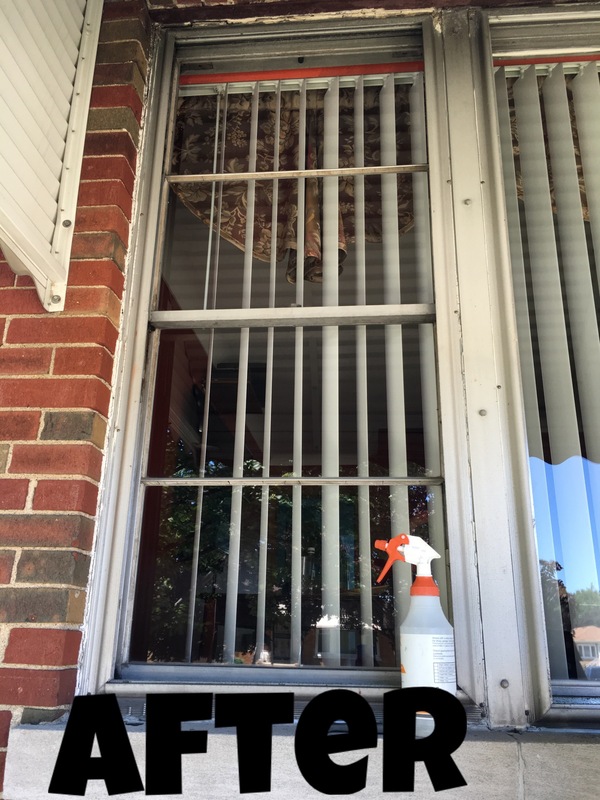 The solution we use to clean the windows is Joy Soap & ammonia. 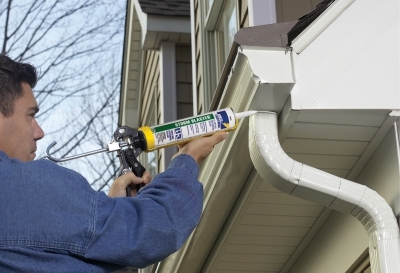 Our gutter cleaning is done by hand to guarantee a debris free, spotless, clean gutter every time. 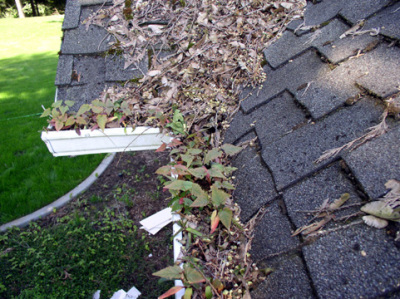 We also bag up the debris from the gutters as part of the service. 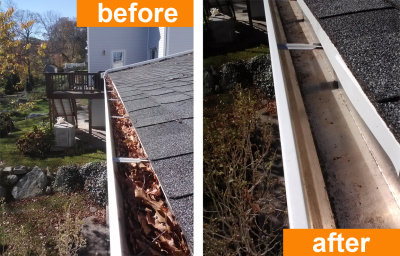 To conclude the service we flush all the downspouts with water to confirm that the gutters are completely clear and no longer clogged.